Nurturing theatre artists’ innovation and communication through our cross-disciplinary program. 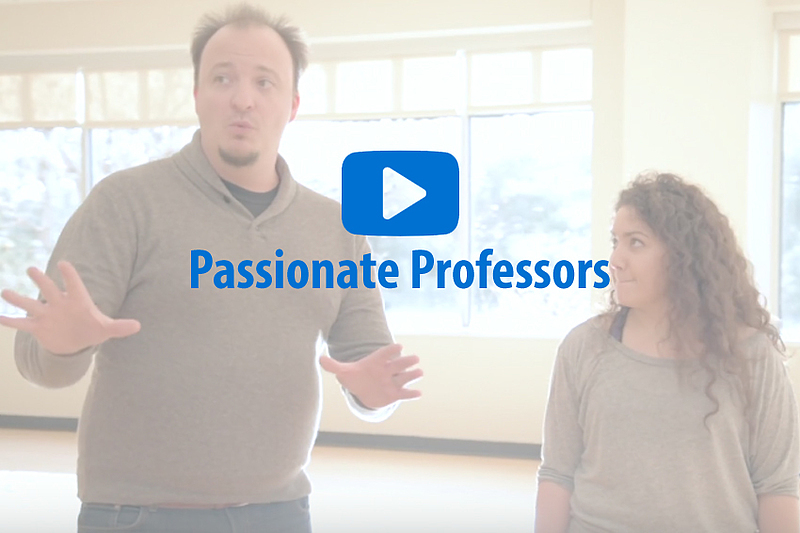 Why Study Theatre at Luther? Theatre students graduate with strong communication skills and the ability to work with a diverse group of people. To create theatre students must use innovation and collaboration, which prepares students to succeed in any career field. Cross-disciplinary program. Our theatre program resides within the Visual and Performing Arts Department. This allows our students to explore the intersections between theatre, dance, and art. Collaborative environment. 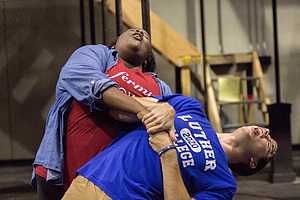 The theatre program at Luther produces at least three mainstage productions every year. We have open auditions for all productions, which allows students from a variety of backgrounds to work together. I like to credit my flexibility, adaptability, and knowledge of multiple vernaculars to the training I received at Luther. Luther’s liberal arts program allowed me to continue doing theater while pursuing majors in computer science and statistics. Every year the theatre program hosts three mainstage productions while supporting many other performances hosted by student groups and guest artists. Visit our production archive, a record of all mainstage theatre and and dance productions from the last five years. Our program encourages students to explore the performing arts professionally. 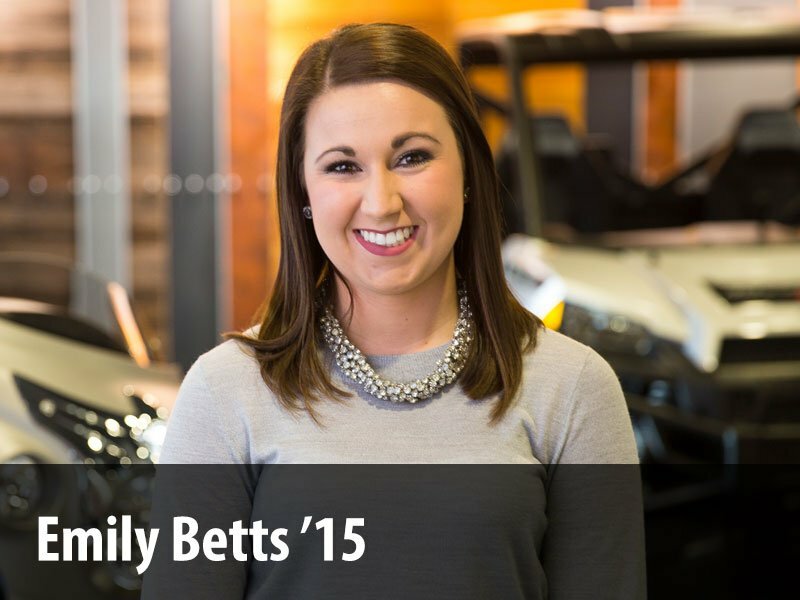 Luther theatre students pursue professional internships, auditions, conferences, and graduate schools. There are numerous performance spaces on campus, including a flexible 225-seat theatre, two dance studios, and a black box theatre. As a community of artists, we model and promote positive actions to create safe environments for all people. The theatre program affirms the commitment to be active in: the creation of a welcoming community; the defense of the rights of all; and a continuing and unwavering condemnation for all forms of bias and oppression. We support and work to create a culture of gratitude for people of all race, gender, age, abilities, national origin, religion, and sexual orientation. Theatre maintained by huintr01. Page last updated on 24 April 2019.